The Mission announce Peter Murphy and The 69 Eyes as their special guests for their 30th Anniversary UK shows. 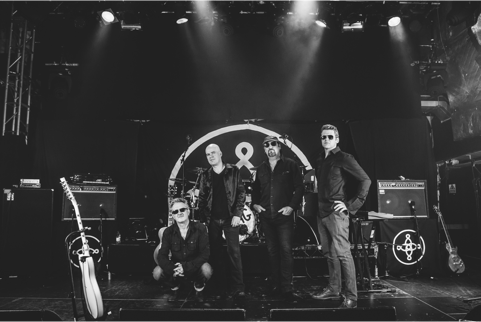 To celebrate their 30th anniversary The Mission set out on their most extensive and ambitious tour since they reformed in 2011 and to coincide with the tour they will release a brand new studio album. Following The Mission’s invitation to play with them, Peter Murphy said “I’m not only delighted but gearing up for a unique event all around. Look out!”. With the original members Wayne Hussey, Craig Adams and Simon Hinkler being joined by new drummer Mike Kelly in 2011 and armed by one of the most rabid fan bases in the world The Mission have continued to excite the legions with a slew of successful shows and tours. The Mission has sold in excess of 4 million albums and singles. They have garnered headlines in the worlds music press and not always for the quality and strength of their music. 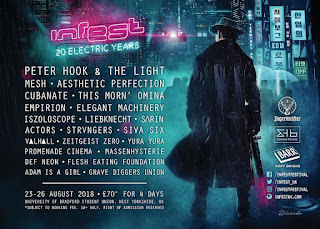 However, with a new studio album set to be released later this year and this extensive tour The Mission enter their 4th decade in the rudest of health.